I was having a sift through my bureau a few weeks ago in search of a little something for my Mary Shelley post and what should I find bundled with Mary's papers but my notes on Luigi Galvani. Since it's the gentleman's birthday, it seems like an ideal time to have a look at his electrified life! Domenico and Barbara Galvani lived in Bologna, Italy, where Domenico enjoyed a successful career as a goldsmith, keeping his family in very comfortable circumstances. The couple had high ambitions for their son and when Galvani prepared to take religious vows at the age of 15, his parents asked him to take a little time out to further his education. It was eventually agreed that Galvani would study a four year medicine and surgery course at the University of Bologna, a decision that would prove invaluable in his later career. Graduating in 1761, he took up a position as anatomist at his Alma Mater, also serving as lecturer in surgery. With his career taking off, Galvani enjoyed personal happiness too as, in 1762, he married Lucia Galeazzi, the daughter of a colleague. Taking up residence in the home of his father-in-law, Gusmano Galeazzi, Galvani assisted him with his scientific research and was awarded Galeazzi's professorship after his death. Now lecturing in anatomy as a matter of routine, Galvani joined the Academy of Sciences and took his expertise in the subject to a new level, conducting practical lectures and working with human cadavers. As the years progressed and he continued to work and publish in the area of anatomy, Galvani found his interest piqued by the emerging practice of medical electricity, conducting research into the effects of electricity on human anatomy. 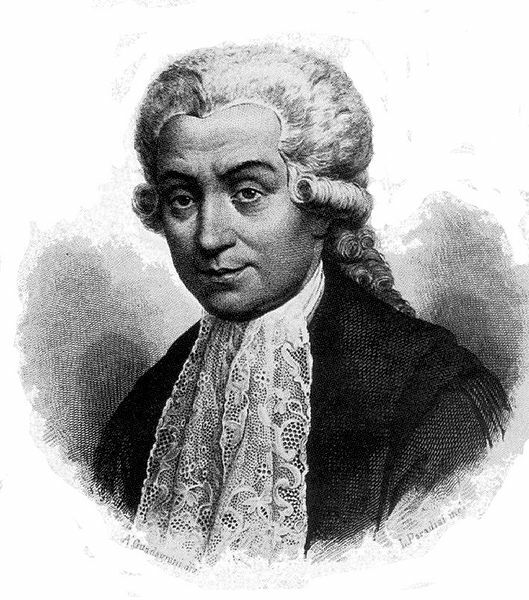 Galvani first considered the impact of electricity of dead tissue whilst skinning a frog, when he noticed that static electricity from the metal blade of the scalpel caused the frog's legs to kick. Naming the effect animal electricity, Galvani's own name would eventually be applied to the theory of galvanism. 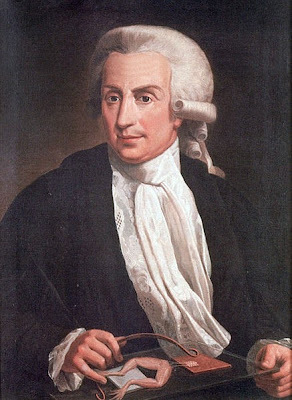 Although Galvani correctly attributed this reaction to electricity, he erroneously reached the conclusion that the electricity was carried in the creature's bodily fluids, not recognising that the electricity was actually being introduced by his own metal tools. Although Galvani believed that the source of the reaction could be found in the biological fluids of the animal under dissection his peer and rival, Alessandro Volta, absorbed himself in a thorough appraisal of Galvani's research, eventually reaching a very different conclusion. Volta disagreed with Galvani's theory that specific fluids in the body contained electricity and believed instead that the reactions were caused by an external electrical impulse. In order to prove this, he designed an early battery, using it to disprove the theory of animal activity. 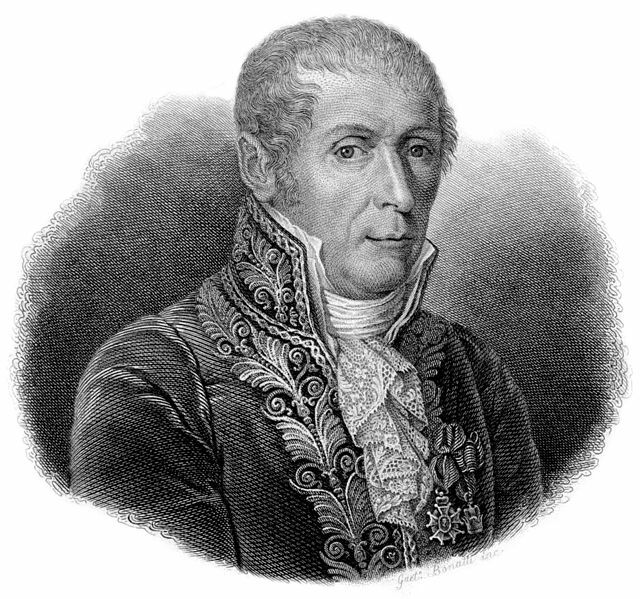 Following the death of his wife in 1790, Galvani withdrew from public research, wounded by Volta's criticism of his efforts. His star was to fall even further in 1797 when he refused to swear loyalty to the Cisalpine Republic and found himself plunged into obscurity, removed from the academic offices he had held. Though he continued his experiments, Galvani's activities proved ruinously expensive and he died in poverty in the very home where he had spent his boyhood. When a certain young lady was preparing to travel for a summer jaunt in Geneva, Galvani's writings were on her reading list and she discussed his experiments at length with her companions. His career may have ended under a cloud but Galvani proved fascinating to one Mary Shelley, drawing inspiration from the Italian's work for the story that introduced Frankenstein and his reanimated creature to the world. Thank you Catherine. I'm most intrigued by the story of Galvani and Volta and the link to Mary Shelley's promethean Frankenstein. Thank you for reading; I think he was a fascinating fellow!